We believe in supporting and building employee careers. Half of our sales department staff are Mercedes-Benz Master Certified and many have been here for 14+ years. Join our family today. RBM of Atlanta is a privately owned and family operated Mercedes-Benz dealership with an innovative and storied history. RBM of Atlanta has a diverse Drug-Free workforce and is an Equal Opportunity Employer. RBM of Atlanta’s innovations include the first loaner vehicle fleet in the Georgia and the first mobile service. We are an award-winning Mercedes-Benz dealership, one of the most established in the Southeast, and have been Atlanta’s Mercedes-Benz Connection since 1964. 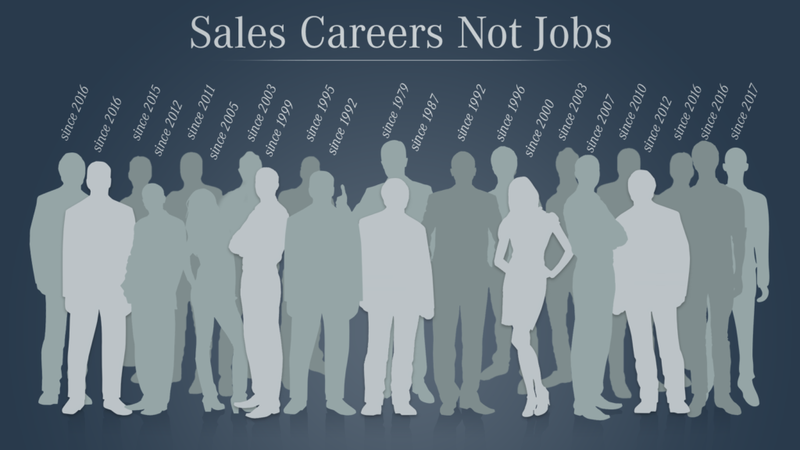 Looking for a great automotive sales career? Then you are looking at the right place. RBM of Atlanta is a privately owned Mercedes-Benz dealership in Atlanta, GA; we offer the resources, training, and support to be successful in automotive sales. We’re looking for full-time Mercedes-Benz Sales Consultants and have job / careers opens available. Prior to being employed, applicants for employment must participate in RBM’s normal screening process which includes completing a full employment application; satisfactory criminal, credit and, where applicable, driving records checks; in-person interviews and other inquiries. 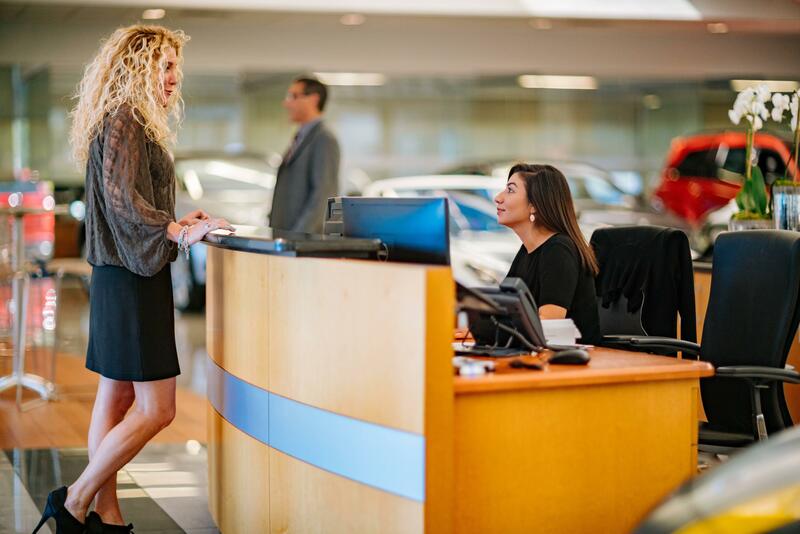 The sales consultant is responsible for selling new and pre-owned vehicles at dealership gross profit, volume, and customer satisfaction standards. This position includes four broad areas of activity: disciplined personal work habits, prospecting, selling, and follow-up. Realize that business is built on maintaining excellent relationships with our customers and guaranteeing customer satisfaction earns you more business. Follow-up on all sales leads from a variety of sources including phone, walk-ins, internet, etc. Maintain all prospect and customer interactions on CRM system and follow the established dealership sales processes. Keep abreast of vehicles features, conditions, and warranty status of new & used vehicle makes and models, trim levels, features, accessories, etc., and how they benefit customers. Keep abreast of current and incoming inventory. Demonstrate new and pre-owned vehicles (includes test drives). Deliver vehicles to customers. The delivery process ensures that the customer understands the vehicle’s operating features, warranty and paperwork. Introduce customers to the service department and work with the service department to ensure ongoing customer satisfaction. Proactively communicate potential issues with customers, management and other departments in order to provide the best possible customer experience. Maintain a professional personal appearance and work space. High Manufacturer CSI customer satisfaction survey scores is a must. Complete required Mercedes-Benz and dealership training. Abide by company policy and departmental best practices and procedures. To perform this job successfully, an individual must be able to perform each essential duty satisfactorily. The requirements listed below representative of the knowledge, skill and/or ability required. Reasonable accommodations may be made to enable individuals with disabilities to perform the essential functions. All applicants must have a clean driving record. and must be insurable. Ability to read, comprehend, and interpret: simple instructions, short correspondence, memos, and documents. Ability to apply common sense understanding to carry out instructions furnished in written, oral, schedule, or diagram form. Work is conducted inside, outside, and in proximity to moving vehicles. Warmly welcome and greet all visitors either on the telephone or in-person. You are our first point of contact and our ambassador; your charm is clearly evident in everything you do and/or say. You answer inquiries and refer/direct customers to the person best suited to help. Maintain an updated walk-up log and enter customer information into our CRM system. Manage our sales up-list and process to direct all sales inquiries to the next available salesperson. Alert sales people and/or sales managers to their pre-scheduled appointments. Offer refreshments and/or snacks as visitors wait for appointed sales person. Maintain a safe and clean reception area by complying with procedures, rules, and regulations. Contributes to team effort by following up and keeping CRM notes organized. Keep track of showroom and lot activity to ensure every client is helped and always smile and strive to provide the best customer experience for every customer every time. Warmly greet and welcome clients and other quests to the dealership. Do not leave the reception desk unattended. Manage the waiting area and showroom amenities. Actively listen to our clients and their needs and interpret body language in order exceed client’s expectations, solve problems, and de-escalate issues. Be an organized and productive multi-tasker. Maintain customer contact notes in our CRM system and manage our “up-list”. Maintain a neat and professional appearance at all times. Must be upbeat and very personable. Complete required MB and dealership training. All applicants must have 2+ years of experience in a customer service field. Ability to write to write simple correspondence. Our Internet Sales Consultants answer inbound sales inquiries that come through our website and other third-party channels. You answer customer/prospect questions quickly and diligently and build rapport quickly with them. You never give up until they make a purchase and you enjoy follow a defined follow-up / sales process because you know that it will help you sell more vehicles. People buy Mercedes-Benz vehicles from people they respect and like. Your success is built upon you following processes and not giving up. Do you find that you follow a defined sales process and sales rhythm when you’re selling or conducting business development activities? Do you have a work plan and complete assigned tasks / events to move the sales process along? Do you listen well and ask questions? Are you a self-started? If these qualities speak to you, then you might have found your perfect career! The most successful internet sales consultants are self-starters and follow defined sales processes. If you’re not from the automotive retail world, don’t worry. We have the best training program in the business. Are you currently in an inside sales / business development role selling physical products and you’re a stickler for details, asking the right questions, have great follow-up skills, and a never give up attitude? If so, then this might be the perfect career for you. If you’re use to using Salesforce, Infusionsoft, amoCRM, Thryv, Zoho, Marketo, and/or NetSuite CRM (to name a few) then you’ll be well versed. The internet sales consultant is responsible for selling new and pre-owned vehicles at dealership, gross profit, volume, and customer satisfaction standards. This position includes four broad areas of activity: disciplined personal work habits, prospecting, selling, and follow-up. Answer inbound internet based sales inquiries/leads (website form submissions, online chat, email vehicle inquiries, third party vehicle sales leads) post-haste using the requested communication method provided by and/or requested by the prospect/customer. Quickly build rapport with prospects by providing expert product knowledge and going through a thorough needs analysis. High school diploma or the equivalent. College preferred. 2-3 Years in a Business Development / Sales role. Automotive Sales experience is not required.